Advertising is a numbers game, but you can stack the odds in your favor. 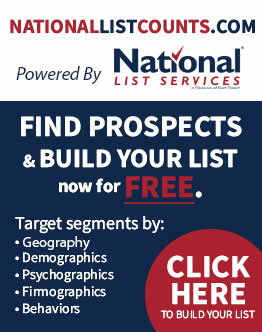 National List Services makes it quick and easy to hand-pick your ideal list for your next sales, research or marketing campaign. National List Services provides the largest and most accurate, up-to-date access to consumer information available. 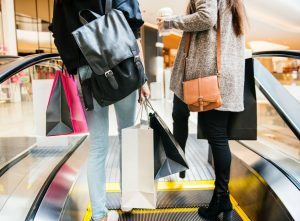 Customize your list with the perfect combination of selectssuch as age, income, ethnicity, purchasing behavior, and location (or let us guide you through choosing among hundreds more, such as consumer interest and purchasing habits). Our databases are updated constantly – this means you get the most complete and accurate list possible.